There may be several reasons for why a person would change their name. The most prominent would be because of marriage. While there is no legal mandate that a wife will be taking the name of her husband, many choose to do this because of tradition. Some just use their husband’s name, a combination of both their names or change their surname to their husband’s and make their maiden name their middle name. Aside from marriage, divorce can also be a reason to change names. While some women would like to just keep their married name, others would rather go back to their maiden name instead. While these two reasons are the most popular, others would just like to change their legal name. If you are one of those people who would like to change your name, check out the tips below on how you can legally change your name. 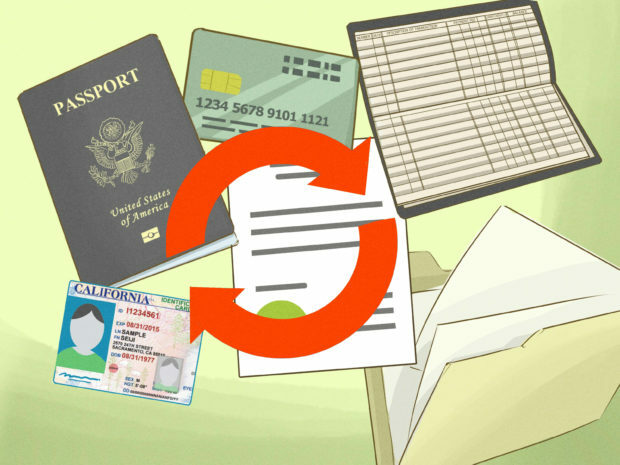 Read the rules and regulations – make sure to do your research as the rules and process for changing your name can vary depending on where you are and where you are filing the papers. In the US, it is actually very easy for the wife to take her husband’s name. A woman does not need the permission of the court to use her husband’s name. If done vice-versa, when a man wants to take his wife’s name, it might depend on the state which is why you need to do some research. Have all the documents ready – when filing for to take your husband or wife’s name, just make sure that you have several copies of your marriage certificate as this is your proof that you need to use in order for it to be processed. For those wanting to change their names without marriage or divorce, you might need to go the courthouse and fill out some forms and even attend a hearing in order to legally change your name. Do not make a mistake – in the instance that you need to fill out some forms, you need to make sure that you are careful in filling out the forms. You don’t want to make a mistake which can result in a different name than the what you wanted. Don’t forget to change all your valid identification cards – the reason why you need to several copies of your marriage certificate is that you will need them to change your name for your identification cards. Among those should be your passport and social security cards. You can check here on how to change name on social security card for more information. Forward your name change to your employer, etc – after you’ve gotten your new IDs, make sure that you forward the change in your name to those who should be informed. Some of them should be your bank to change your savings account, credit cards and investment accounts. You can also change the names of your assets and properties. If you are a student or worker, make sure that your records will also be updated.